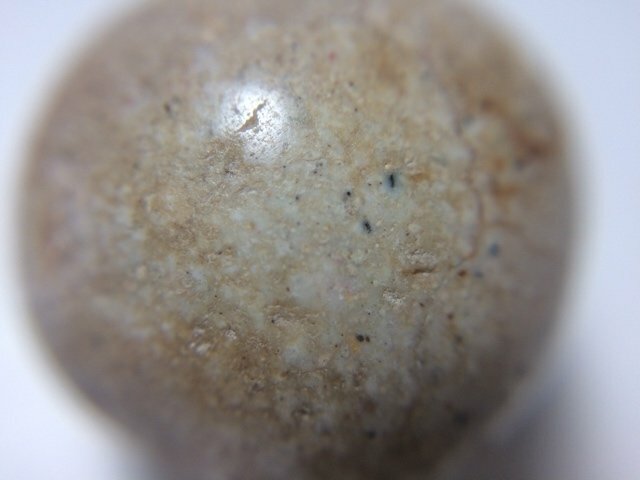 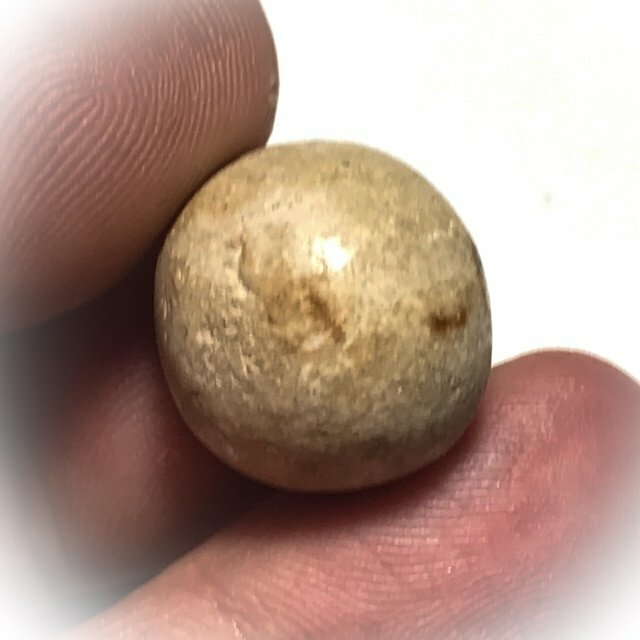 Look Om Pong Puttakun Pasom Pong Yant Grao Paetch Sacred Wishing Ball Amulet Circa 2460 BE - Luang Por Parn Wat Bang Nom Kho. 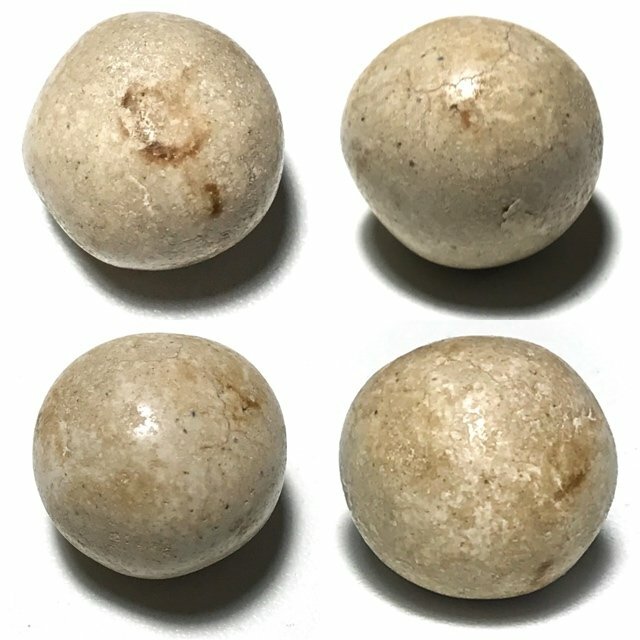 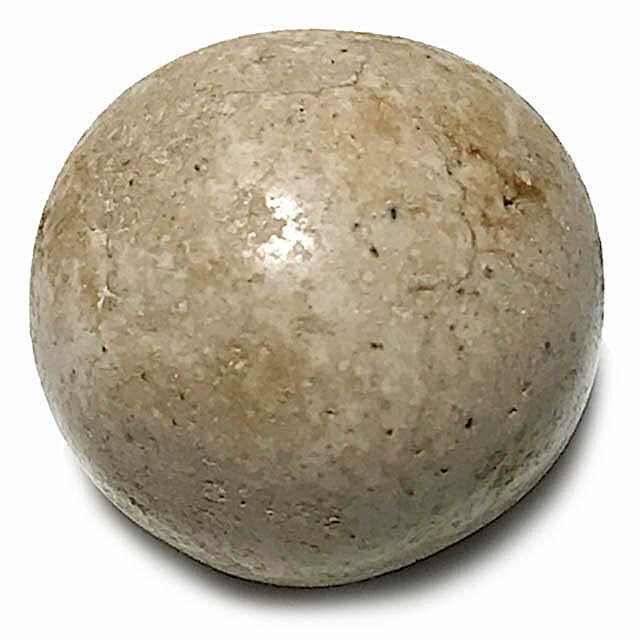 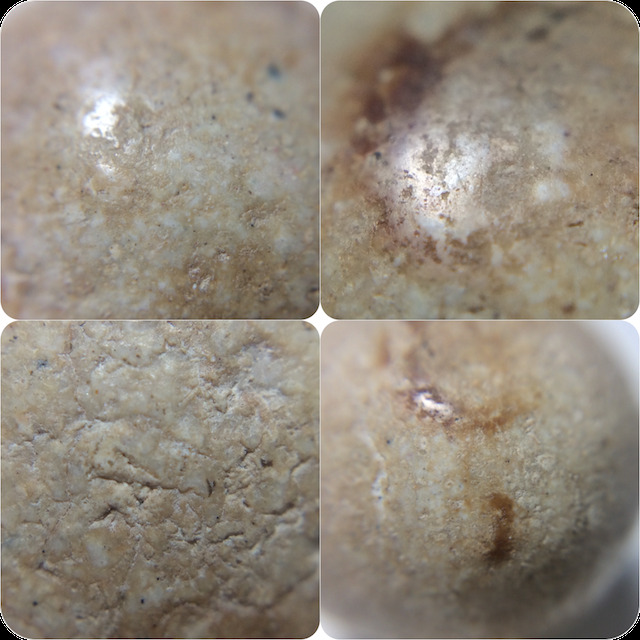 This Sacred Powder Wishing Ball made from the 5 Sacred Powders of Pong Bpathamang, Puttakun, Ittijae, Dtrinisinghae, and Maharach, and mixed with Luang Por Parn's Pong Yant Grao paetch Diamond Armour Yantra Powders. 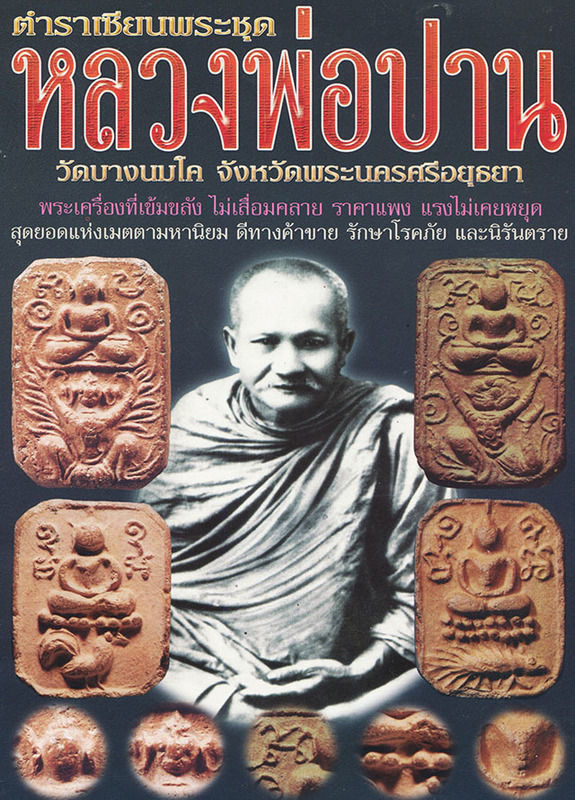 The amulets were made, empowered and distributed from the great Luang Por Parn to the hands of his devotees at Wat Bang Nom Kho, beginning from around the year circa 2460 BE. 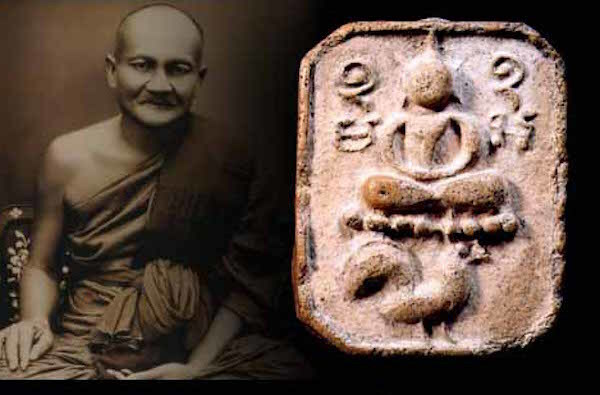 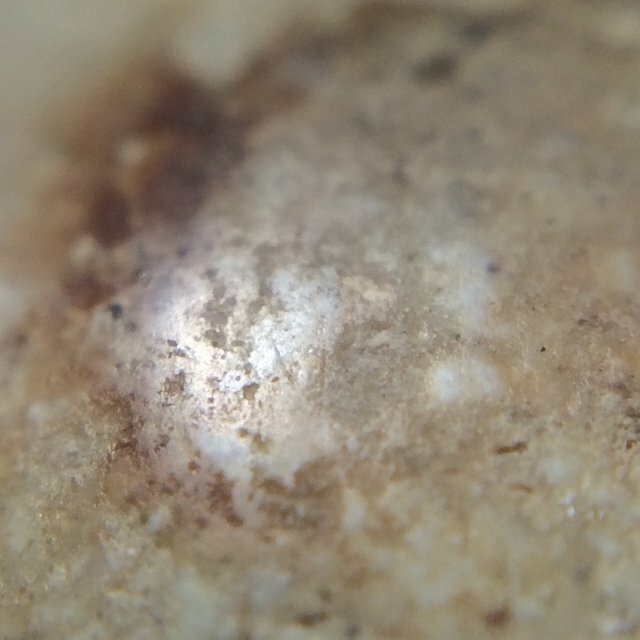 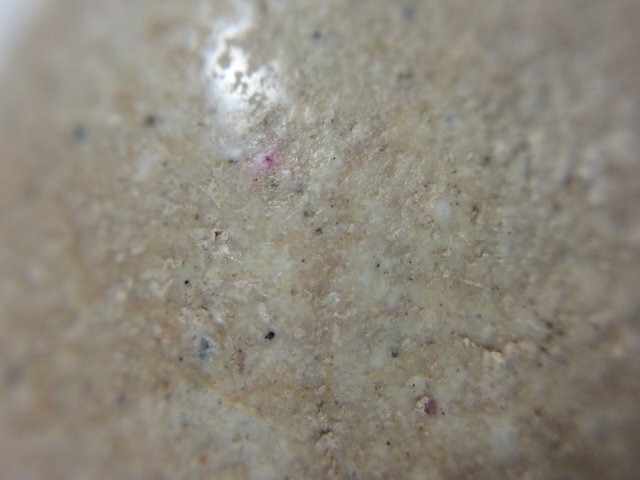 It can be assumed that the powders used in the Look Om, are one and the same powders as used to stuff into the hollow bases of his other famous amulets. 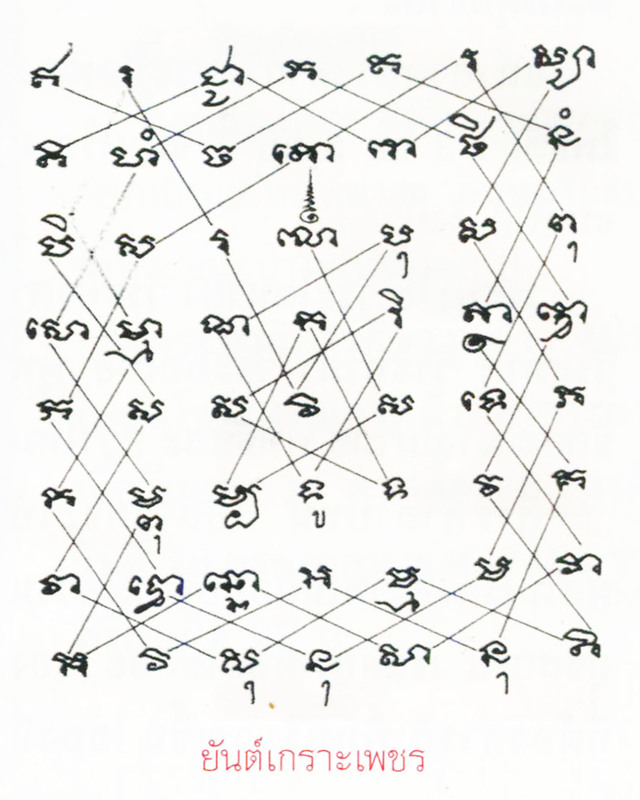 The Secret of " Yant Grao Paetch ", or " Diamond Armour/Diamonjd Shield Yantra " as it has come to be known in the English language, was obtained from " Ajarn jaeng ", a lay Practitioner and Master of Yant and Buddha magic. 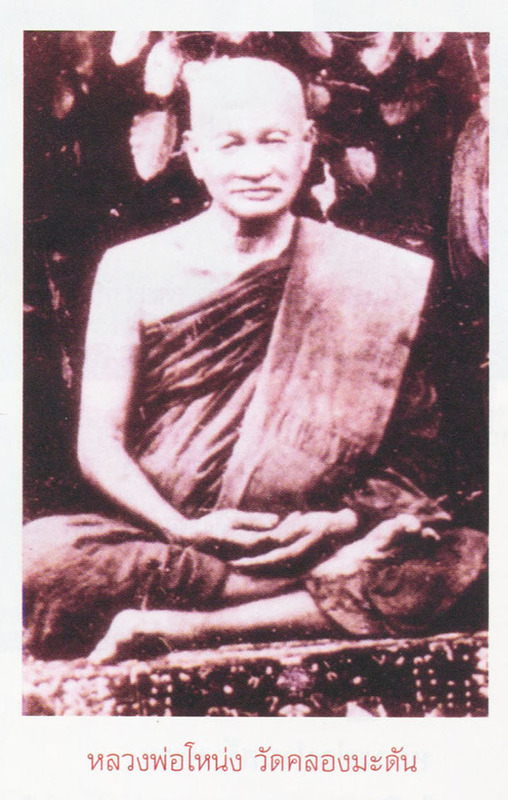 After completion of his training, Luang Por Parn inaugurated the Pali Sanskrit and Dharma school at Wat Bang Nom Kho. 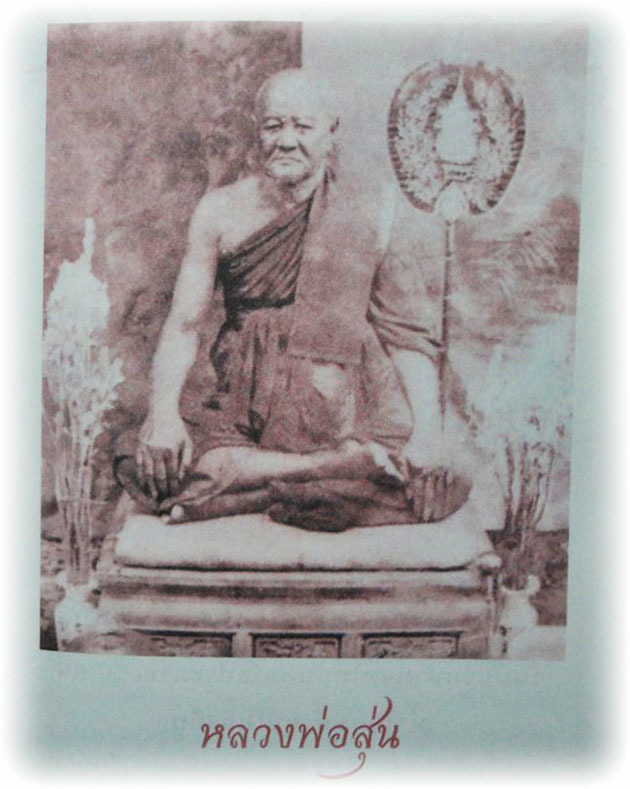 Apart from this, he assisted in the building and development of up to forty Temples around Thailand, including the additional construction of Shrines for other Temples that were already in existence(known as Bote in Thailand). 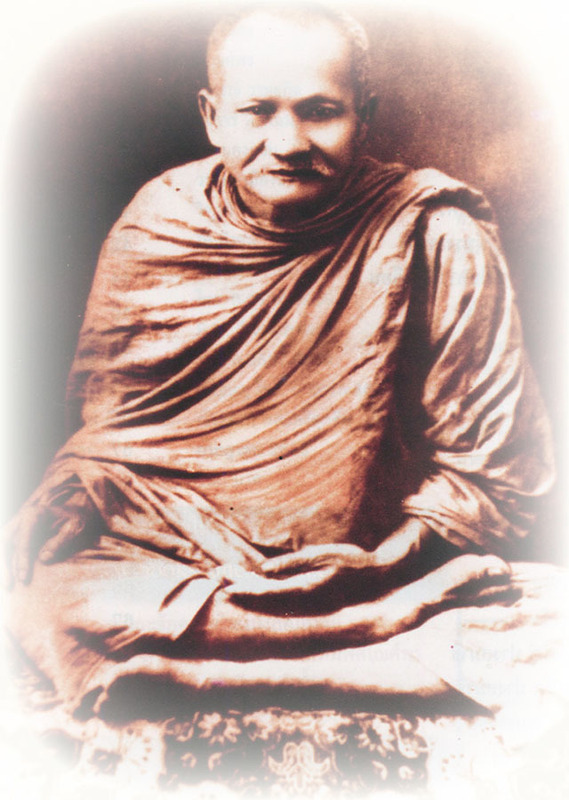 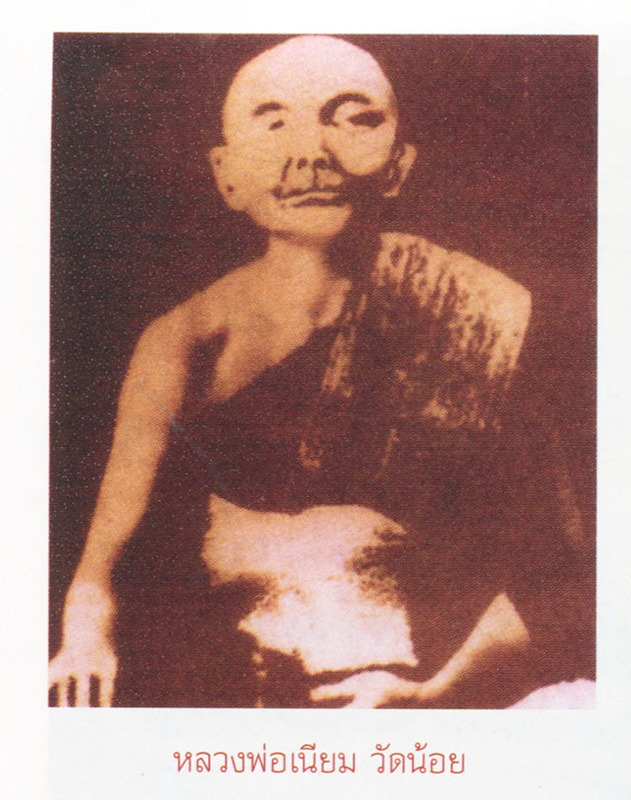 Even though LP Parn was abbot of Wat Bang Nom Kho temple. 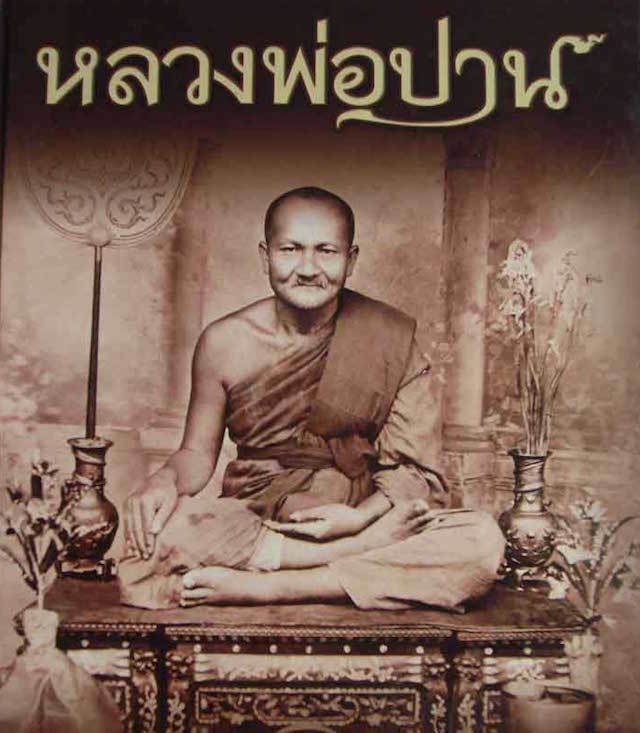 He brought them to the Temple and allowed them to stay in his Kuti Hut, taking care and feeding them, and often wash his mother's clothing, regardless of his High status and amount of work he had to perform, he always make up time to take care his Parent.